Think back to the first show you watched at a bar. You were probably just old enough to be there, the air was thick and the bodies of people you weren’t friends with yet pressed up against yours. 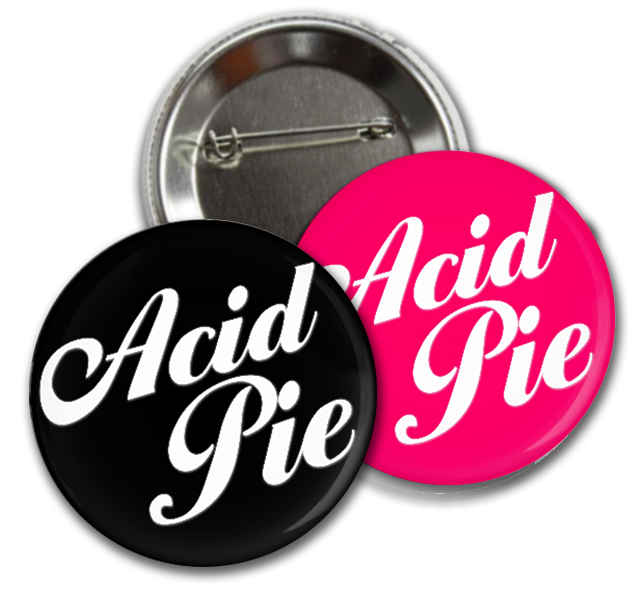 You were drinking something too stiff to be enjoyable and the buzz of the amplifiers danced on your ear drums. You stood in the crowd as the band took the stage, the first chord heard from the stage was electric and you felt it even in your toes. 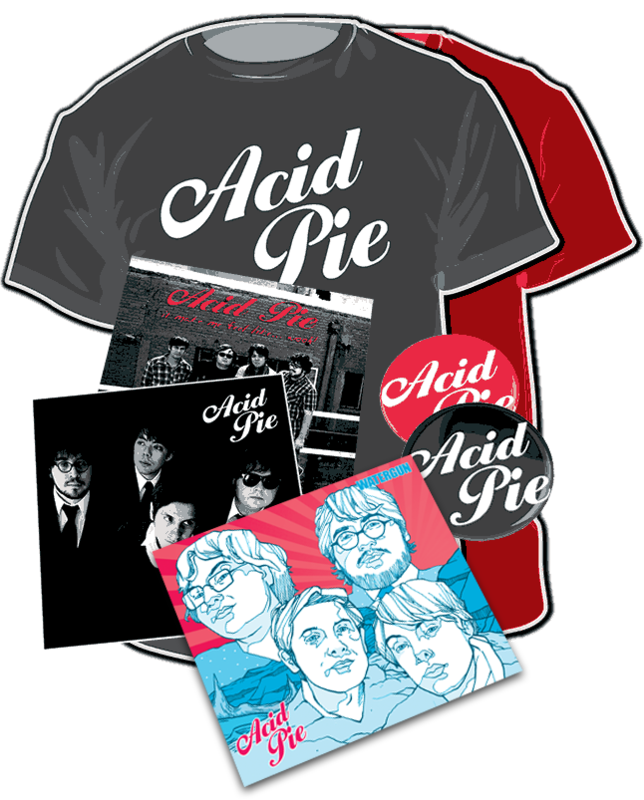 That same feeling is the one you get when you listen to Acid Pie. 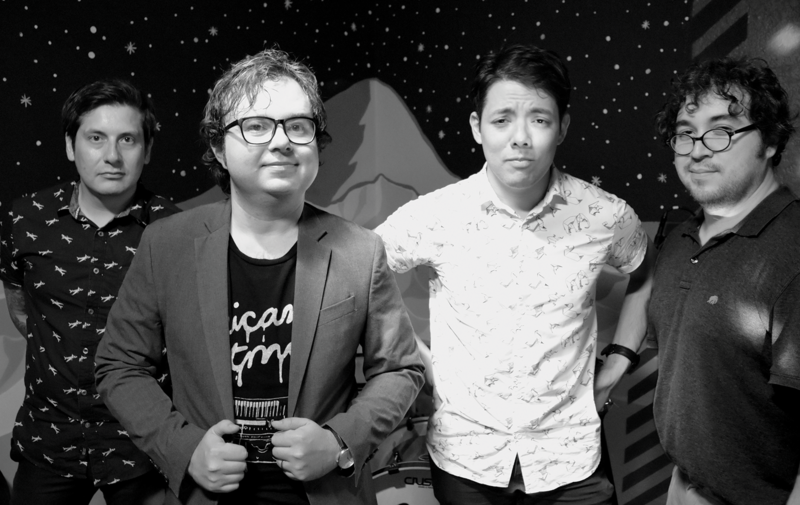 It’s hard to stick out in a sea of indie bands but Rolph, Edgar, Jesus and Adrian are old school rockers that put together thrashy-pop that stick out like a 1964 Rickenbacker Jetglo. 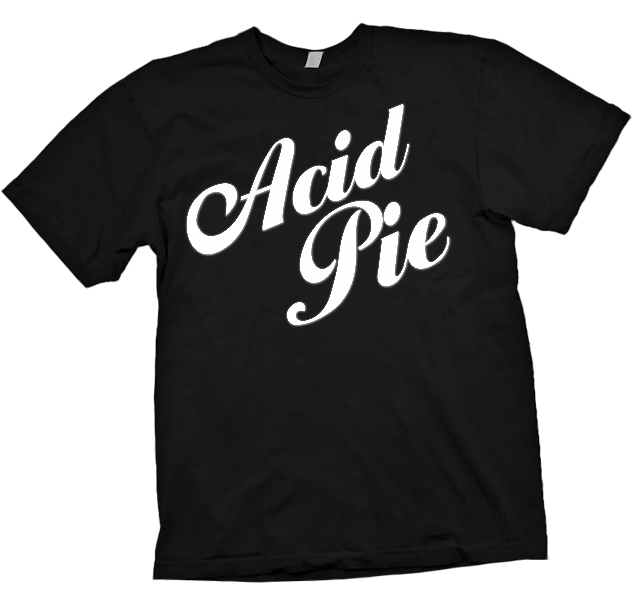 Acid Pie is sandwiched between what was once the most dangerous city in the world, Ciudad Juarez and one of the safest cities in America, El Paso, TX. 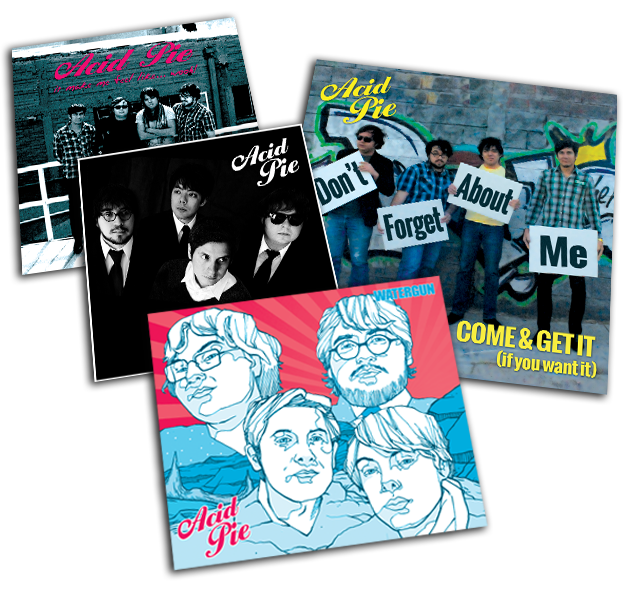 They released their debut album "It Make Me Feel Like... Wooh!" in 2012, and a self-titled follow up in 2014. Their new album, Watergun was just released in 2017, packing the same thrashy-pop sounds that will keep your body dancing through 2018!